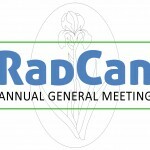 We do hope you will be able to join us to learn what RadCan has achieved during the last 12 months. The meeting will be followed by refreshments. As most of you will know the new Radiotherapy Unit is now open to patients and the CT Scanner is in place. 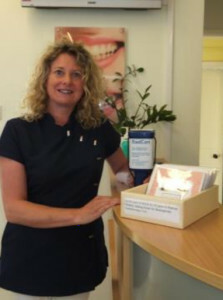 RadCan contributed £104,000 towards it, almost a quarter of the total cost. 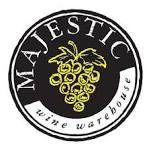 All of the money came from local fundraising and is a magnificent feat. Now we are turning our attentions to the other pieces of equipment that the unit needs. We are about to give the unit £38,000 towards a Respiratory Motion Phantom machine which is a breathing simulator for conducting quality assurance testing on radiotherapy systems. We now have the unit’s wish list and we will soon be deciding what the next fundraising item will be. The organ recital by Andrew Benson-Wilson was a great success and raised £800 for RadCan. Thank you to everyone who supported us there. 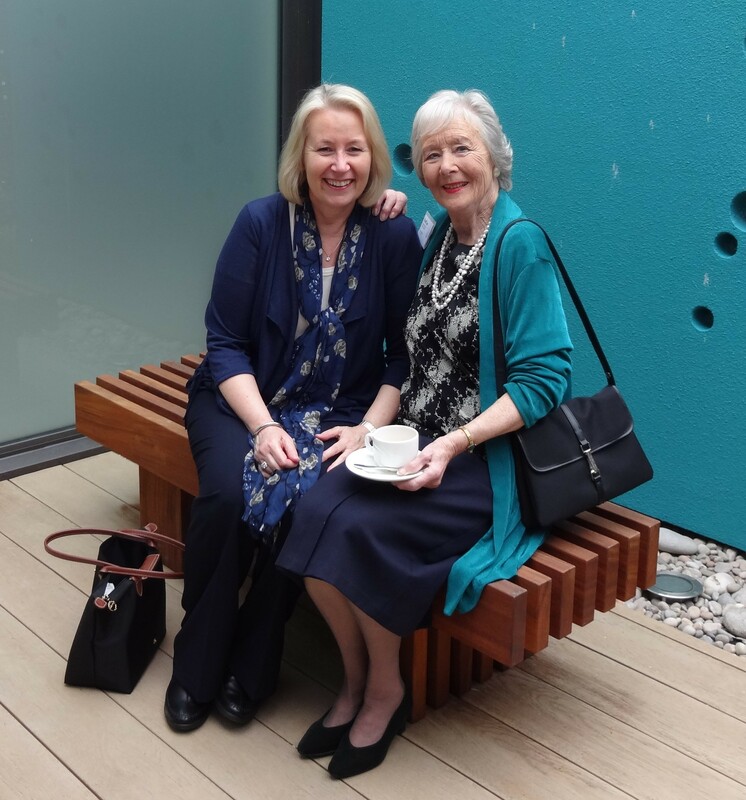 Each year around 300 cancer patients have to travel from the Basingstoke area to either Guildford or Southampton and sometimes even London for radiotherapy treatment. This represents around 7,500 sessions of treatment and may involve daily return journeys five days a week for up to six weeks! All this at a time when patients are likely to be already at a very low ebb. 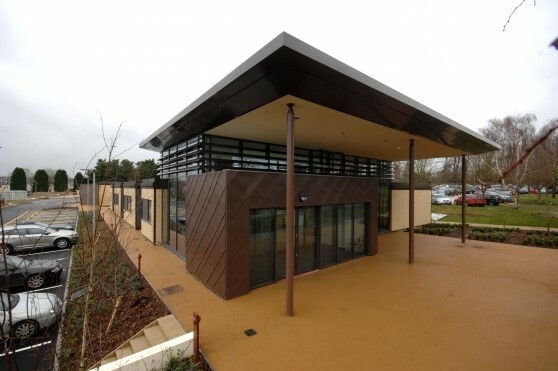 In 2012 a firm commitment was made by the Hampshire Hospitals NHS Foundation Trust that a state of the art cancer centre would be provided in the North Hampshire area. The exact location is not yet known but in the meantime an interim Radiotherapy Unit has been built on the Basingstoke Hospital site. RadCan is a truly local charity and all of our current fundraising efforts will support the new unit. 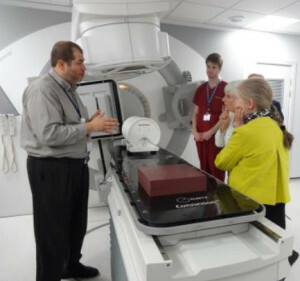 The new Radiotherapy Unit will be open to patients in June 2014 and will treat around 40% of cancer patients from the Basingstoke area. RadCan Trustees recently visited the new unit and were very impressed with the equipment, the staff and the general ambience. In December RadCan contributed £104,000 towards the £450,000 cost of a CT Scanner for the new unit and in March we spent £7,593 on a Bladder Scanner and £5,000 to sponsor a garden. We are now raising funds to purchase a piece of equipment called a Respiratory Motion Phantom which is a state-of-the-art breathing simulator for conducting quality assurance testing on radiotherapy systems. When the system downloads patient respiratory waveforms to the phantom it is possible to simulate the breathing function. The outcome is that the impact of the tumor motion is reduced and the treatment is more accurate and less likely to damage adjoining organs such as the heart. The equipment can be used in the treatment of lung, breast and prostate cancer. 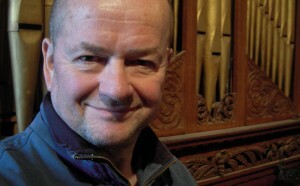 The equipment will cost in the region of £43,000 to £45,000. 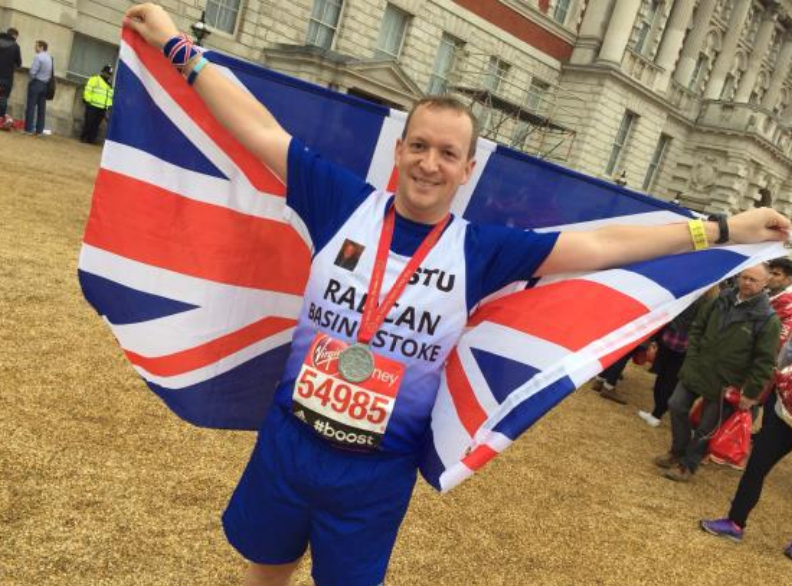 RadCan has already raised £30,000 and we need your help to raise the rest. The purchase of the motion phantom will put the Basingstoke Radiotherapy Unit in the top ten units in the country. Please visit the How You Can Help page for details on ways you can support our work. 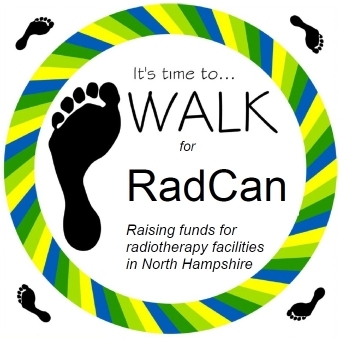 This year’s Walk for RadCan will take place at 10am on Sunday 4th May. A gentle 5 kilometre walk around the War Memorial Park in Basingstoke. No minimum sponsorship level, no entry fee. Dogs welcome.